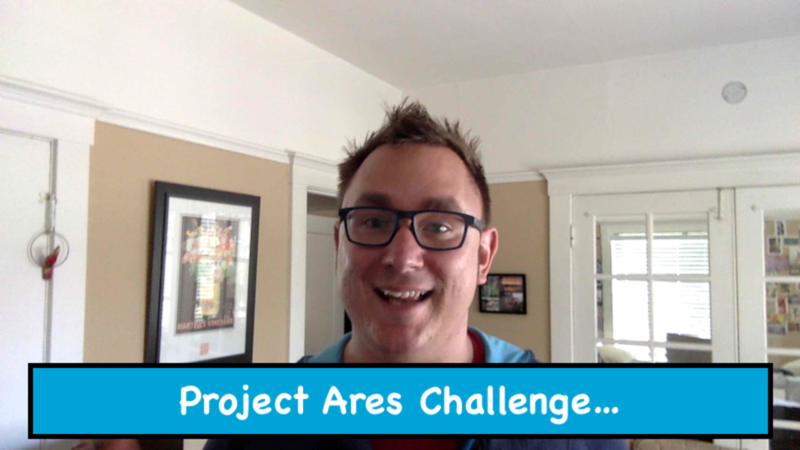 Project Ares Challenge, and Three ideas to keep you on track with your health plan! 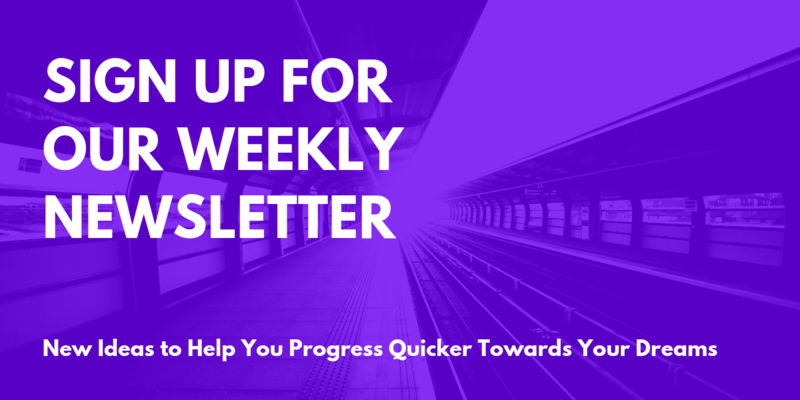 Wanted to quickly share what has really been working for me with keeping in with my workouts this week. After trying to figure out when the best time to work out during the day, I finally marked the first hour before I go into the office as workout time. I work out Monday through Friday, and try to get two 1-hour cardio session, and two 30 minute lifts in each week. Friday is a bonus workout/make-up day incase things go crazy during the week. I've also been walking for 20 minutes outside before lunch, just to get some sun and get away from my desk. Surprisingly, I have lost 4.5lbs in the three weeks I have been moving around more! Plus, keeping my workouts consistant has been pretty aweome.